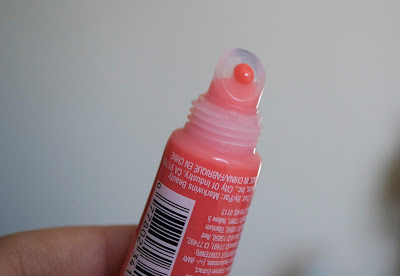 I recently went to Walgreens and I saw these new lip glosses from the Fergie Wet N Wild Summer collection. I was excited to try out these glosses and the gold one really interested me. If you haven't seen this collection yet, there are two new eyeshadow palettes. I'm thinking of going back and buying those.. Let me know if you want to see swatches of the eyeshadow palettes as well. See more photos below! From looking at Hot, Hot, Haute I expected it to be pigmented on lips, but it ended up being quite clear. I didn't see any difference with having it on my lips than a regular clear gloss. It still had a nice consistency and felt fine on the lips. I would of skipped Hot, Hot, Haute if I would of known how it was going to be. Fergalicious was a different story. 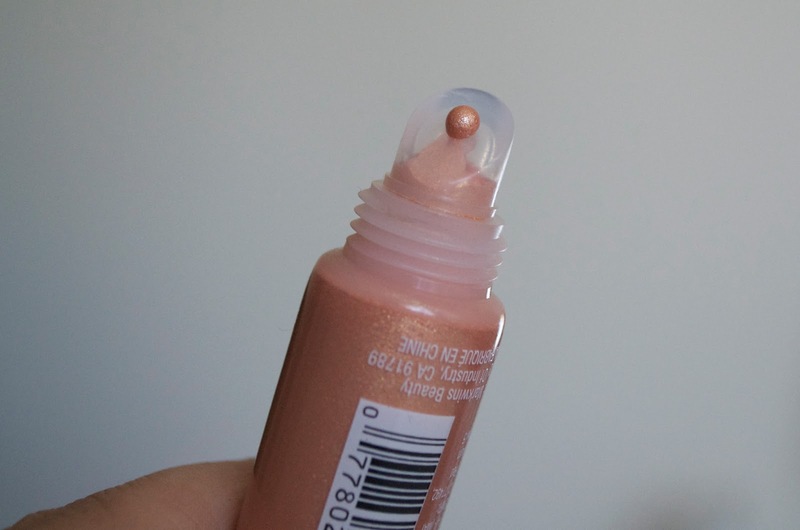 I love this gloss! I didn't expect to since I can't imagine wearing this gold gloss all over my lips. So instead, I dabbed some on the center of my lips for the shine and shimmer. Such a great way to use this gold gloss right now for Summer. You can definitely layer it over any other gloss and it would look great! I didn't own any other gloss that was like this, so this was a great purchase and I'm happy with it. Recommend it? Fergalicious: yes! Hot, Hot, Haute not so much, not something I feel you must get. Wet N Wild Fergie Summer Collection Limited Edition Lip Glosses retail for $3.99 each and can be found at Walgreens for a limited time. Fergalicious is really pretty! I don't think I have a color like that, so I might need to pick it up! Great review and I'd LOVE to see swatches of the eyeshadow palettes if you get them!